Sawyer Product’s creation of the Point One Filter and MINI Filter has made it possible for anyone in the world to contribute help from behind a computer. First, let’s discuss the product itself to better understand how it functions, and it why it so efficient. Understanding the technology of the filter is key to better comprehending its benefits and how it has become an every day solution for clean water in countries suffering from a water crisis. 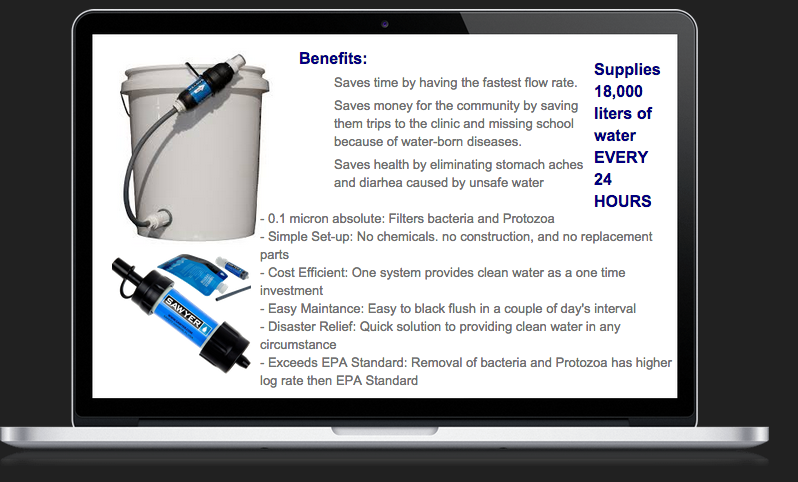 Sawyer’s Water Filter utilizes a technology similar to that used for kidney dialysis. Sawyer Products worked with a Fiber Manufacturer to better improve the hollow fiber membrane technology. In order to better the filtration rates and longevity of the filter, something more precise and rugged was needed. The goal was for the fiber composition to deliver exactly 0.1 or 0.02 micron filtration 100% of the time to ensure that absolutely no harmful bacteria could get through. The membranes also had to be sturdy enough to endure backwashing which would allow the filter to be re-used a number of times. 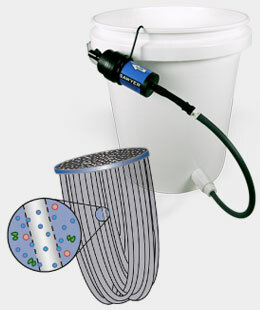 From this technology, the POINT ONE filter and MINI filter were created and over 72 countries have benefited from the product. Multiple non-profit organizations have taken the initiative to push this filter to any country in need of clean water. 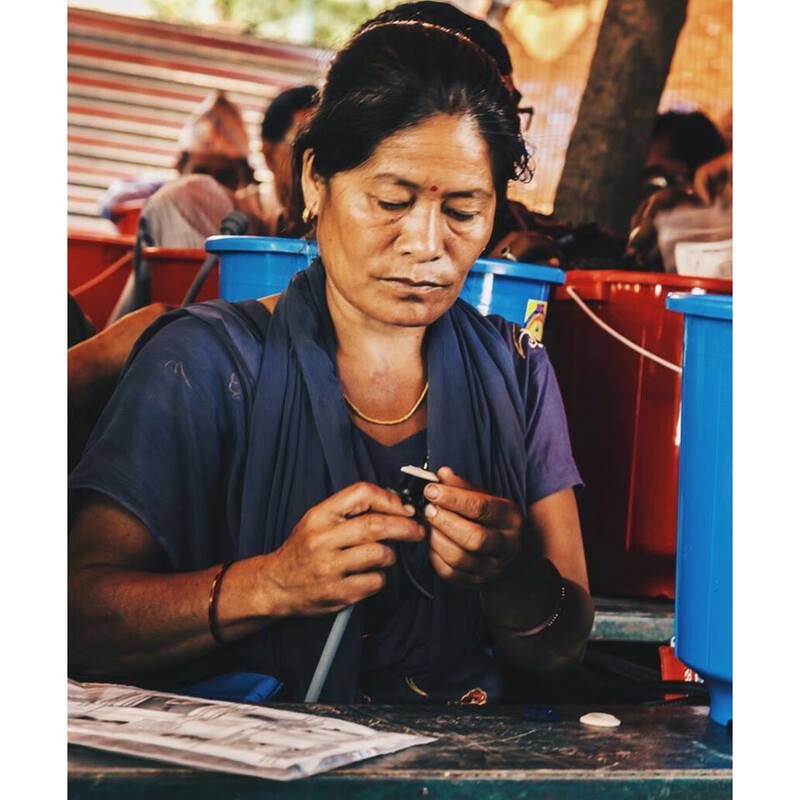 A headmaster in the Gorkha district learns how to assemble a clean water filtration system to bring back to her classroom. 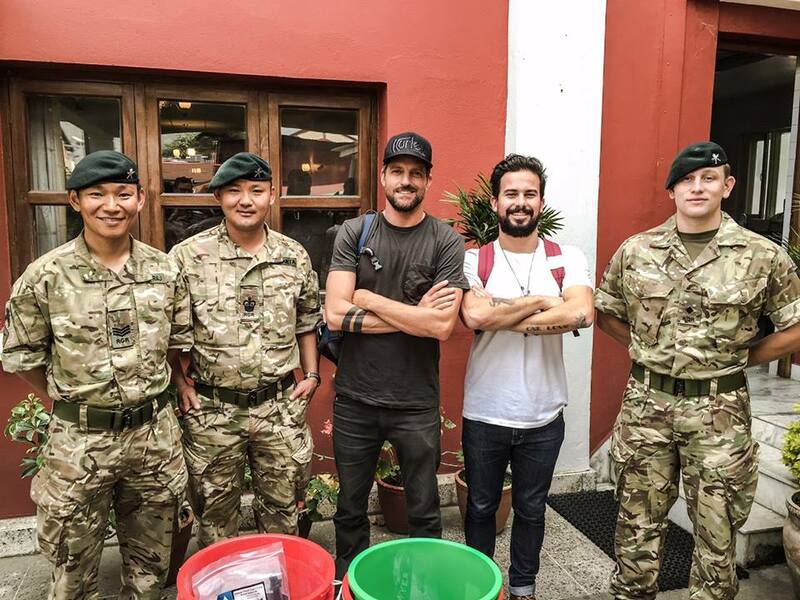 In addition to the Nepalese Army, the Canadian Army and the British Gurkha’s (pictured here) are the two other military groups that continue to provide good support in partnership with W4W. Heat Factory USA is proud to be involved in a movement as large as this one. A movement that sends a message: water is life. We are excited to continue leading projects to contribute providing safe drinking water to communities in need. 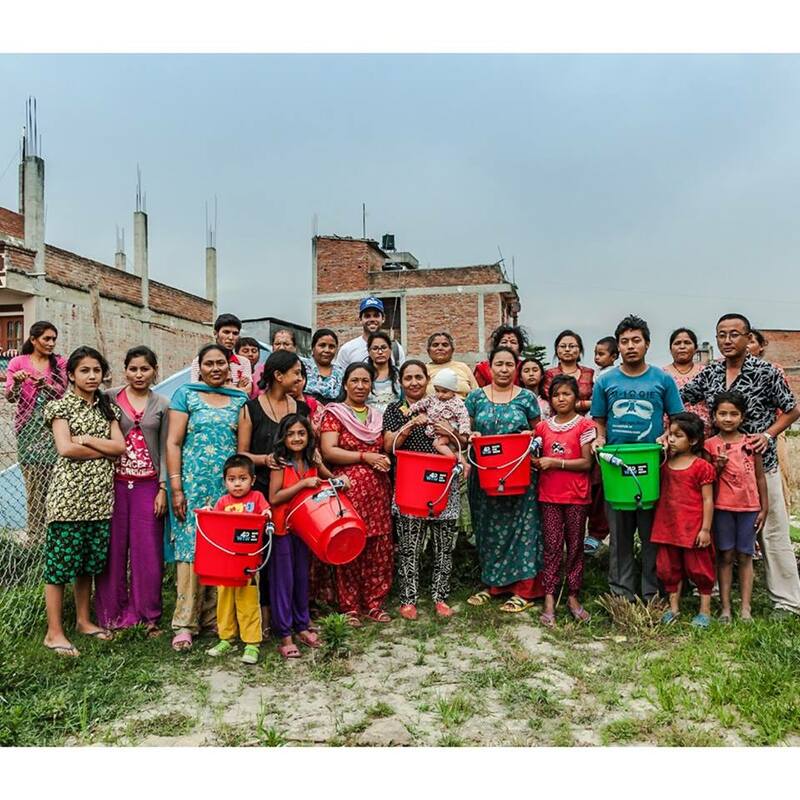 This entry was posted in Heat Factory USA, Sawyer Water Filtration, Water Filtration and tagged clean water, heat factory usa, sawyer products, water filtration, water4nepal. Bookmark the permalink. Thank you Cheryl! We are happy you enjoyed it.